Stay Productive – Wherever you are. Time is precious for any business but in the construction industry, time is absolutely vital. When contracts, projects and ultimately money is dependent on strict deadlines, you can’t waste time and miss deadlines due to poor IT infrastructure. This could seriously impact your businesses income and reputation. Poor IT Infrastructure can lead to incompatible software and breakdowns in communication between employees resulting in miscommunication, wasted time and missed opportunities. 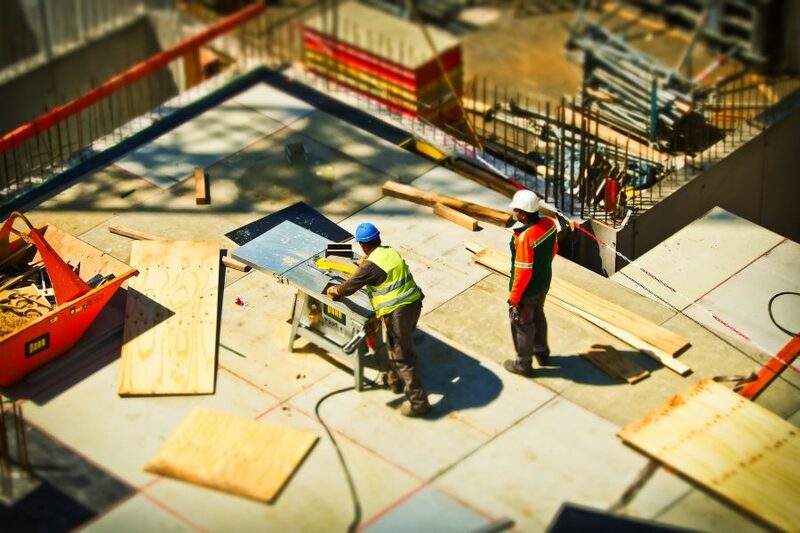 At PC Comms we have access to the most advanced technologies that companies within the construction industry rely on and use every single day. We will support your IT systems to ensure you have the maximum uptime and increased productivity so you can focus on managing your business, hitting deadlines and completing projects. We understand the challenges that companies like yours face every day. Your employees need access to their applications and valuable data 24 hours a day. All your software must fully integrate together to allow for optimum productivity and efficiency from your employees. But, most importantly, your network must remain intact and live so it can be accessed wherever and whenever needed. At PC Comms we are here to make sure that your IT systems are up-to-date, effective and efficient so you don’t have to worry IT issues affecting your business again. Check out our IT Support Packages by Clicking Here.